Unsure of Your Room Dimensions? 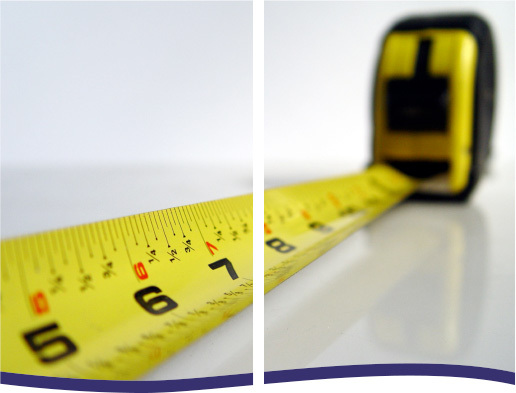 If you are unsure of your room measurements we can arrange for one of our estimators to visit your home and calculate the amount of flooring needed. Appointments can be made over the phone and we are pleased to offer this service at no extra cost with no obligation. It also ensures that we can provide you with the best possible price using minimum wastage. If you then wish to proceed with your order you can do this directly with your estimator or pop into our store at a time convenient to you.